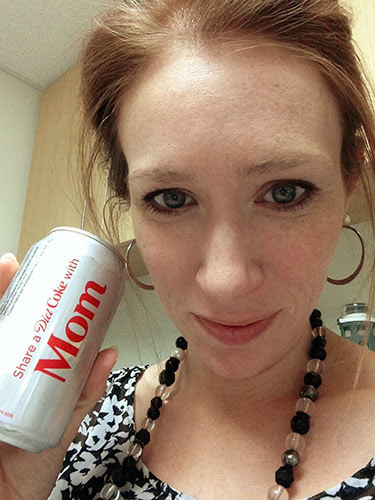 Honestly, I’ve thought the whole share-a-coke campaign is pretty silly. Would I dig through a bunch of cans – or buy extra – just to try to find my name? I would not. That said, I admit: it’s been kinda cute to get a can that says this for three days in a row. For me, universe? Don’t mind if I do!